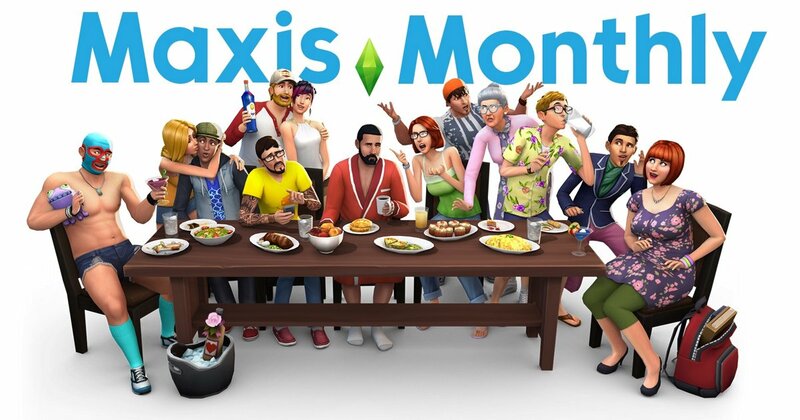 The SimGuru’s are hosting their next Maxis Monthly Livestream stream today at 11am PST/ 7pm BT and 8PM CET. This Livestream, the team will be showcasing free content for the next patch for The Sims 4 while also revealing what’s to come for The Sims 4 in the coming months. 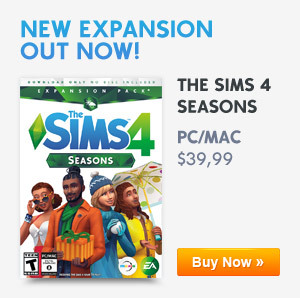 Previous ArticleNext Weeks Patch For The Sims 4 Will Be Fixing A Lot Of Issues!Next ArticleBecome a freelancer in The Sims 4!